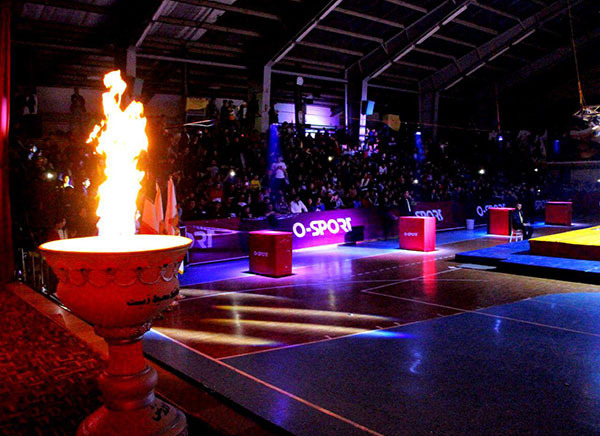 The 11th WOF O-Sport World championship completed successfully. 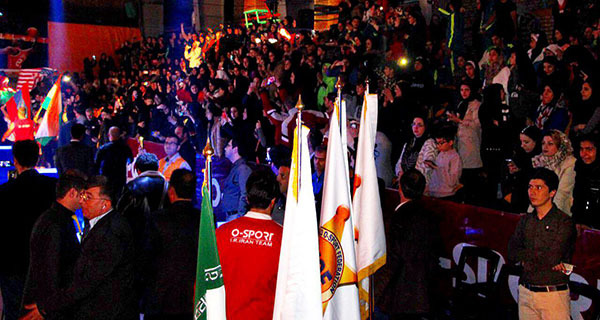 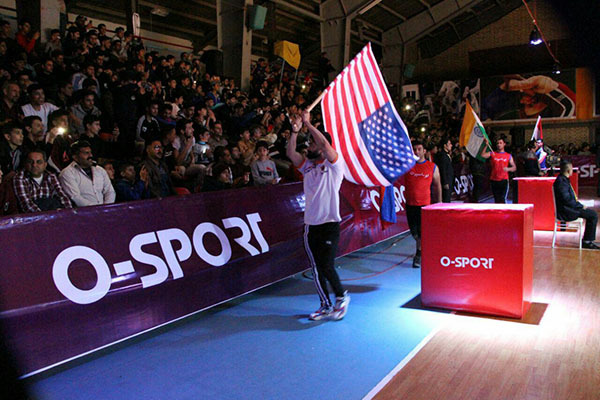 The 11th WOF O-Sports World championship and 25th Iranian Open O-Sport Championships completed successfully in 5 sections of Aqua O-Sport, Artistic O-Sport, Mind O-Sport, Precision O-Sport and Combat O-Sport during the days of 11th ~ 15th December 2018 in Hamedan with 1316 participations. 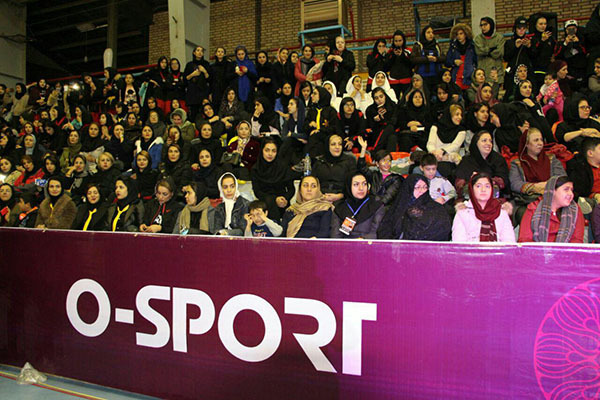 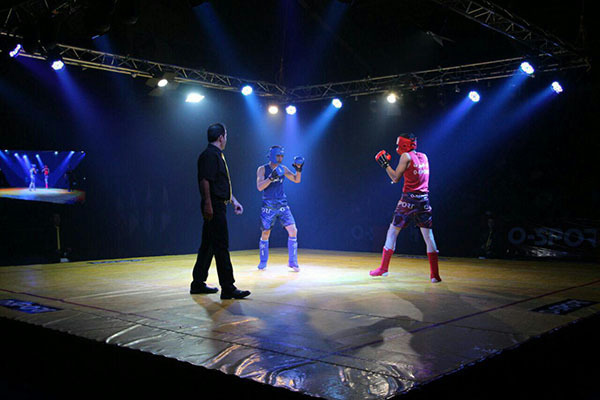 In total, the teams of Iran, Afghanistan and Pakistan achieved the first, second and third positions respectively.